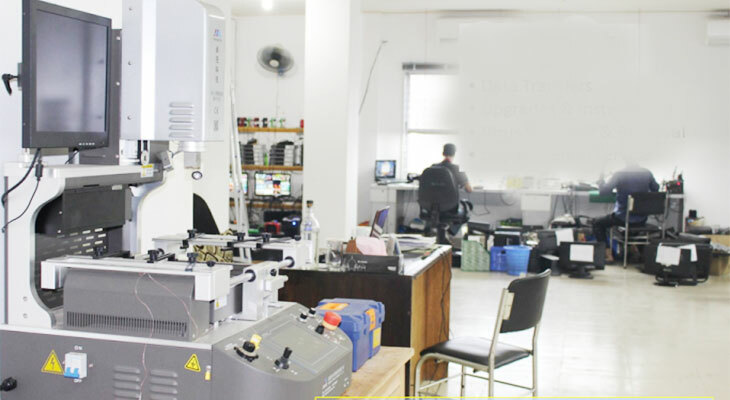 Photocopier Servicing - AR Trade International | All Kind of IT solutions company in Bangladesh. ফটোকপিয়ার মেশিন সার্ভিসিং চার্জ মাত্র ৫০০ টাকা ! ! We are organized to provide instant repair support for Home users , corporates, government and educational organization and also provide onsite support ,pick-up and delivery according to customer demands. Highly Trained and Professional Engineers. All kind of photocopier quality full spare Parts available here. We provide all kind of spare parts with maximum warranty & guaranty. Quick Delivery Service without Transport Charge. Hassle Free Booking & without hidden Service Policy. Software, Hardware, Motherboard Problem fixing, Operating System Setup and Problem fixing, Mac Operating System.